Mary Reid. "SHED". 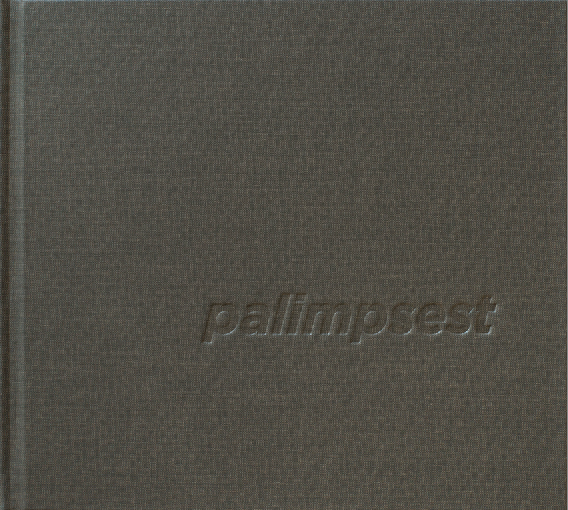 Palimpsest (anthology). published by Platform Centre for Photographic + Digital Arts. 2012.